Adalah – The Legal Center for Arab Minority Rights in Israel and the Jerusalem Legal Aid and Human Rights Center (JLAC) sent a letter to senior Israeli officials on Sunday, 16 July 2017, demanding that they act to end the closure that Israeli police placed on Jerusalem’s Old City and Sultan Suleiman Street in the wake of last Friday’s shooting attack near the Al Aqsa Mosque compound that resulted in the deaths of two Israeli police officers and the three alleged assailants. In the wake of the shooting incident, Israeli police placed a closure on East Jerusalem, including all entrances to the Old City, blocking access to local Palestinian residents (except for Old City residents). In addition, access to Sultan Suleiman Street was sealed to all vehicular and pedestrian traffic and business owners in the Old City and Sultan Suleiman Street were prevented from accessing and opening their businesses. 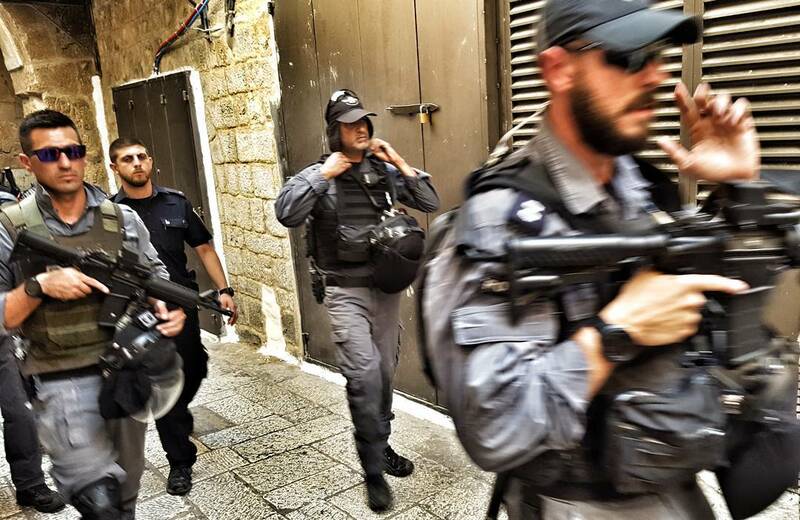 As of Wednesday, large police forces were patrolling the Old City, clashing with local Palestinian residents, and most Palestinian businesses remained closed. Attorneys Khoury and Abasi further emphasize that Israeli police implemented this closure without any court order or legal source authorizing them to do so. This closure is also a violation of international law which specifies that an occupying power is not permitted to impinge upon the daily life, business, and economy of a civilian population except in special circumstances of military necessity. Adalah and JLAC called for an immediate removal of the police closure of East Jerusalem, the Old City, and Sultan Suleiman Street. In September 2016, Adalah and JLAC wrote to the Israeli authorities to oppose the closure of Arab-owned businesses in East Jerusalem following a stabbing attack on Sultan Suleiman Street, and to demand their re-opening. 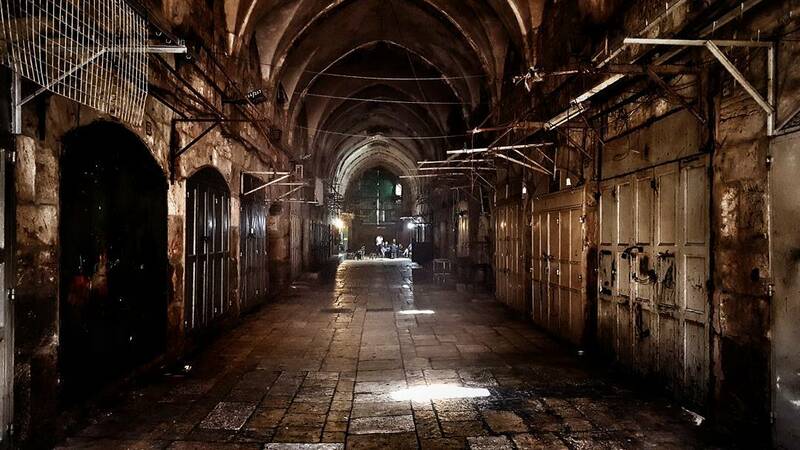 Then, Israeli officers ordered the closure of Arab-owned businesses on Sultan Suleiman and Salah al-Din streets and in the Musrara area, threatening those business owners who refused to close with monetary fines. The human rights organizations view these measures as vengeful, collective punishment.